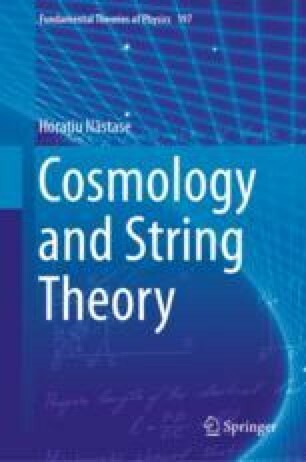 We now move on to the study of string cosmology, i.e., applications of string theory to cosmology. We have to start, of course, with trying to obtain the most popular cosmological model, inflation. But it turns out that strictly speaking (applying the fully top-down mentality of deriving everything from string theory), we have no good model of string inflation yet. That is to say, there are models that when we consider some approximations seem to give inflation, but in the end, corrections not taken into account can spoil the nice features. Therefore in this chapter we will examine the problems that appear when we try to apply string theory to find inflationary models.